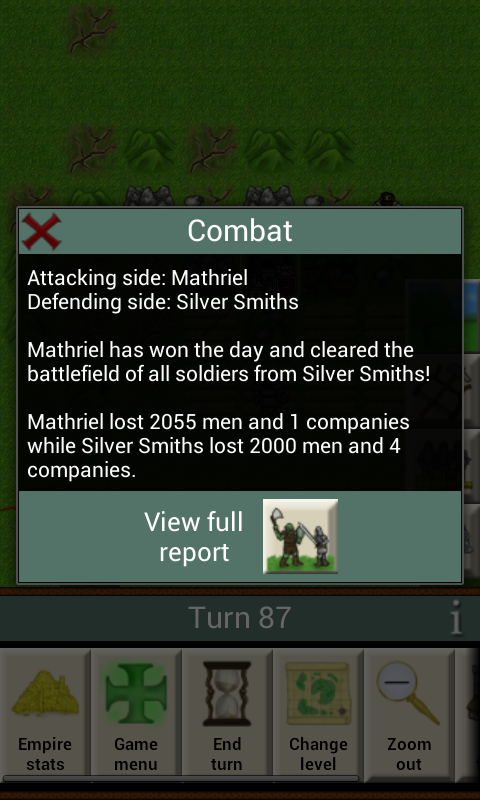 Rising Empires is an Android turn-based game developed by Hellhound Interactive which claims to offer an experience similar to that of classic strategy games like Civilization and Total War – we take a look. 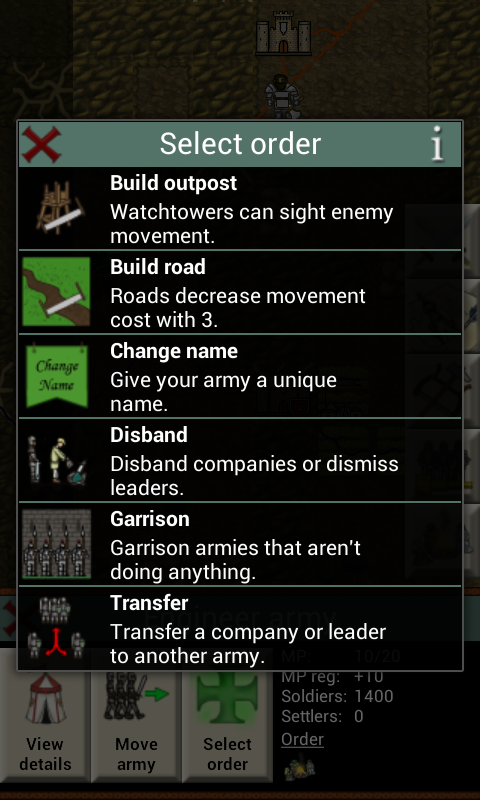 Upon launching Rising Empires, the App requires the user to select a name, color, and race. There are six races to choose from who compete for control of the land in the two available worlds on the Surface and in the Netherworld. 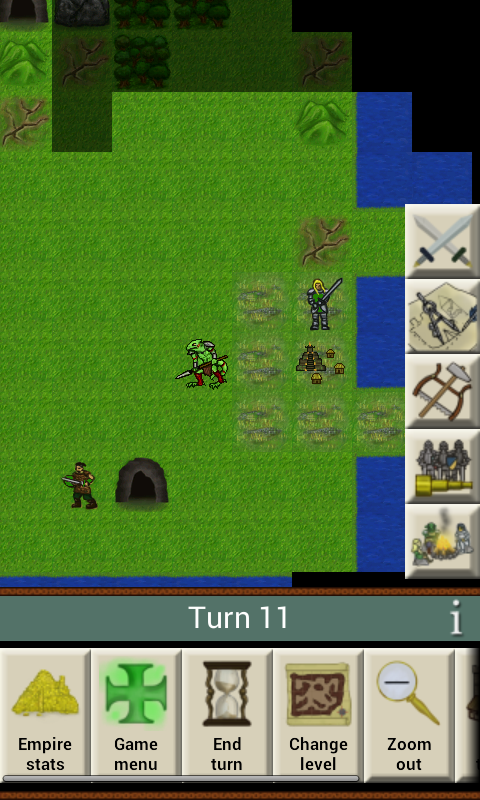 The App follows a typical strategy game sequence, meaning that if you’re used to playing such games as the Settlers or Age of Empires you’ll be familiar with. Rising Empires consists of two main levels; Whilst the Surface is the home to the Elves and the Humans, the dark caves of the Netherlands is the home of other strange creatures you’ll encounter in Rising Empires, like the Ende, the Greenskins, the Krant and the Dwarves. The two worlds are connected by long tunnels in order to bring the various characters together. 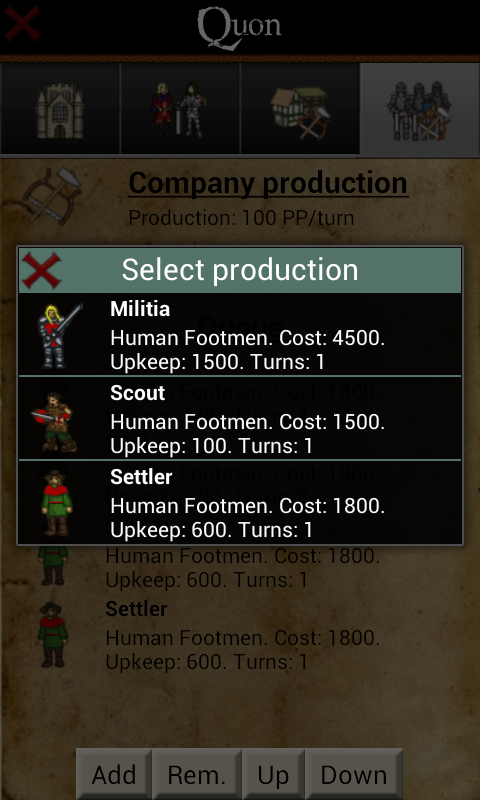 Progress through the game is achieved by expanding your colony by building a variety of structures, expanding your army, and researching new technologies – all of which differ depending on which specific race you choose. Everything you can build costs a particular resource that can be replenished as part of an economical environment which you can control. 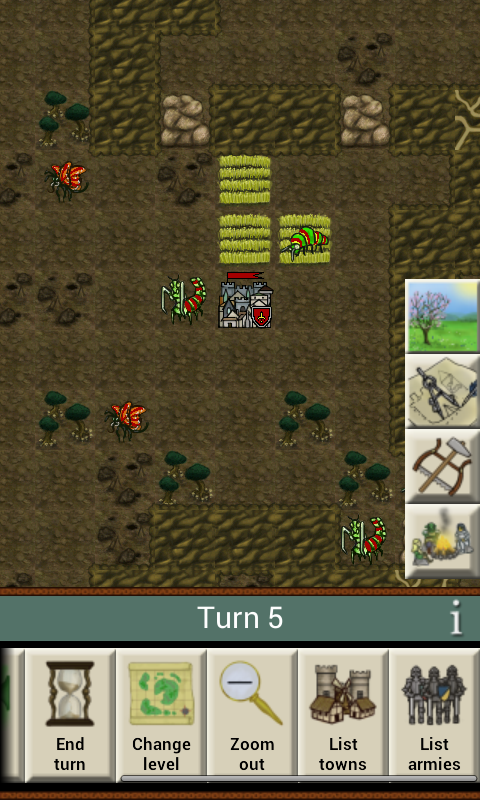 When you’ve collected enough resources to build your army, you can wage war against Ghouls and Dragons. 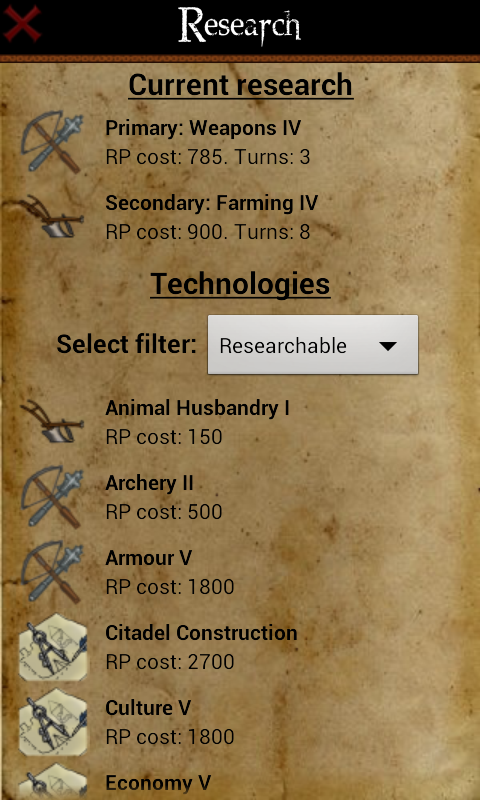 Rising Empires features a hierarchical technology tree to enhance your chosen race in various resources to bring more efficient or more powerful structures and armies. Rising Empires is your typical turn-based strategy game with a fantasy twist, offering a wide range of buildings and resources, a complex technology tree, and a clever combat system. Sure, it takes a while to get to grips with, and on initial launch the operation of how to use Rising Empires isn’t as clear as it could be, but despite this minor criticism, if you like strategy games, then you’ll like Rising Empires. Rising Empires is available on the Google Play Store for freeor the premium version is available for a small fee of £1.40.